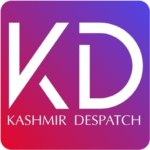 Baramulla, March 12:TDEO Baramulla reviews preparations for LS Pollso ensure smooth conduct of forthcoming Lok Sabha Elections, various teams have been constituted In district Baramulla. 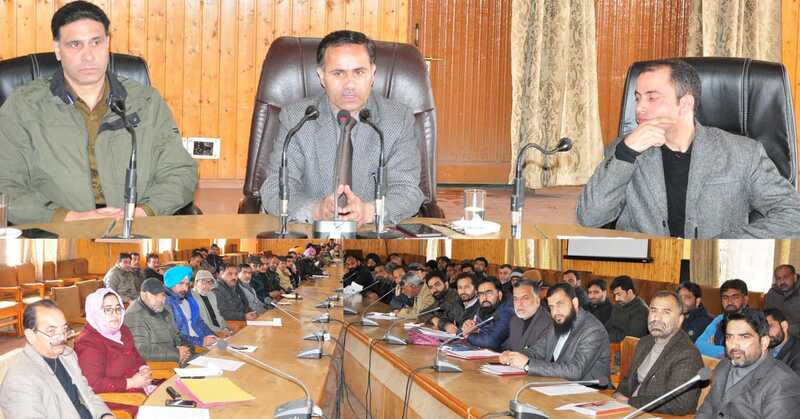 To sensitize these teams about their duties , the District Election Officer Baramulla Dr.G.N.Itoo convened a meeting today at Dak Bunglow Baramulla which was attended by all the concerned besides senior Superintendent of Police Baramulla Abdul Qyoom Mir. The members of the teams which were present in the meeting include; Video Surveillance teams, Video Viewing Teams, Flying Squad Teams, Static Surveillance Teams, Assistant Expenditure Observers, Accounting Teams besides Expenditure Monitoring Cell.All these teams were sensitized and imparted necessary tips and trainings.On the spot, so that they can be made well prepared for their assignments. Speaking on the occasion, the DEO impressed upon the concerned to work with close Coordination with each other and ensure strict adherence to the guidelines of Election Commission of India with regard to their responsibilities.He urged officers for impementation of Model Code of Conduct in letter and spirit, as it came into force with the announcement of dates for General Elections,2019. The DEO asked officers to be proactive and ensure free, fair and transparent Elections in the district.